For those that are not familiar with the Lioele brand they are a Korean cosmetic company that has everything in the cutest packaging. Their stores no joke looks like a little princess room. Packaging: No doubt about it this is the cutest, prettiest, most girlie packaging ever. The whole compact is made of pretty sturdy plastic so its not going to fall apart on you after a couple months. I especially like that it has the plastic puff holder divider (second cover) on the inside making it that much more sanitary because then your products is only exposed when you are using it. It does come with a puff but I don’t use it because I prefer to use my own brush. 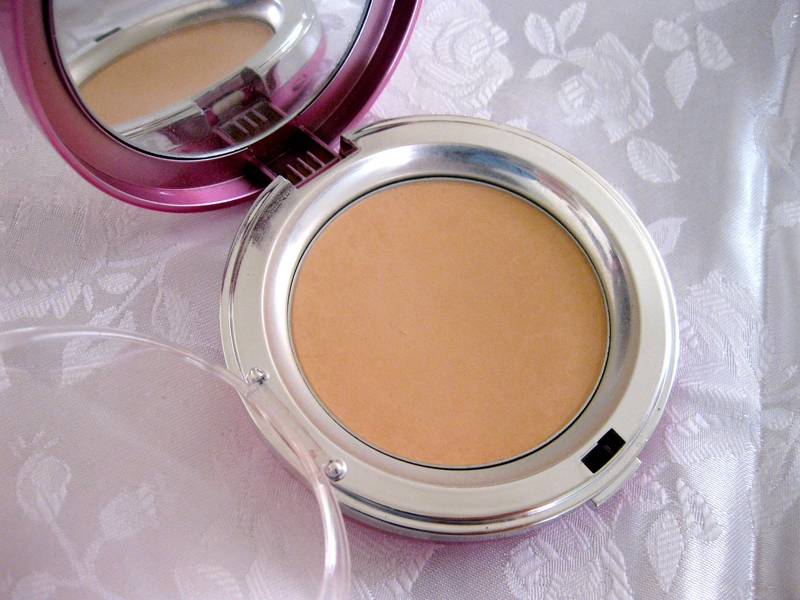 Formulation: This powder is very finely milled and super smooth and silky to the touch. There is SPF 27 with PA++ so that is always good. Performance: The finish you get when you first apply it is very matte but will turn into a satin finish after about an hour. 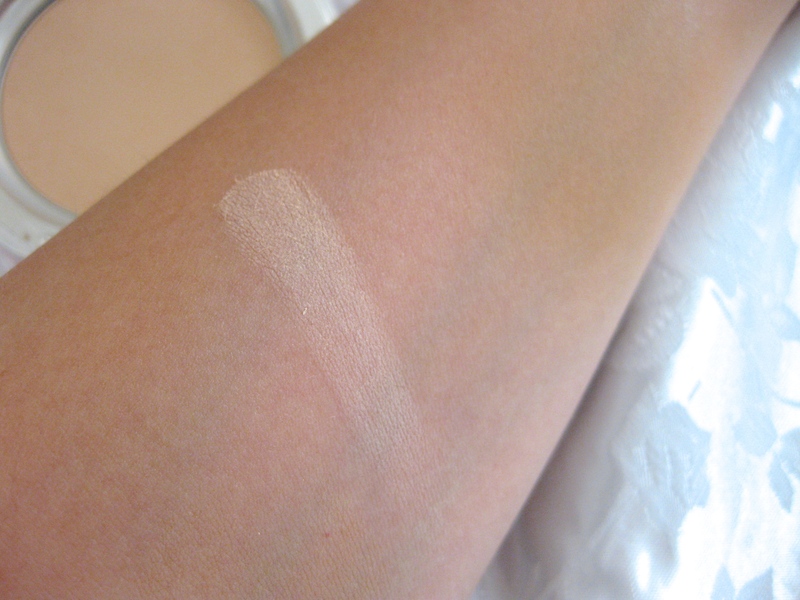 This doesn’t perform very well around dry patches because it will cling on to the skin and accentuate it. The staying power of this powder isn’t very good either because it will rub off very easily if you blot throughout. I have to blot about 4 hours after initial application because this powder also doesn’t control my oil very well. Final Verdict: This is a powder for someone that doesn’t require oil control. I don’t have the oiliest skin so I can wear this for a couple hours before I need to blot but if you are someone that turns into a grease ball than I would definitely not recommend this for you. 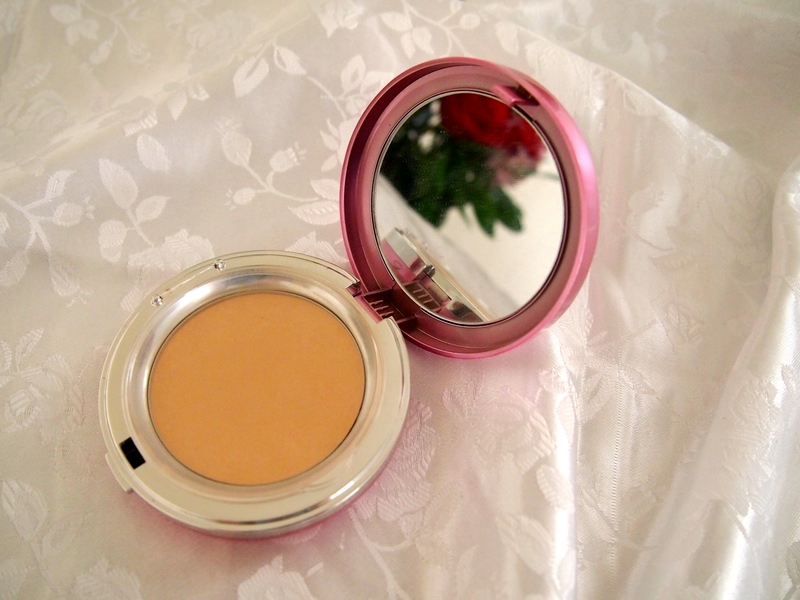 This is a great compact for those that like to reapply throughout the day because the packaging is cute enough to show off and it has a decently sized mirror. 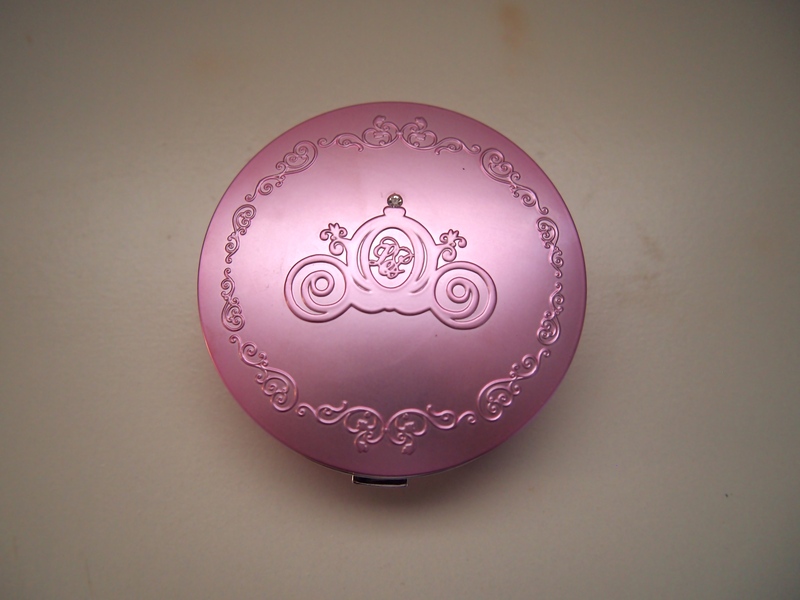 I don’t think I will be repurchasing this exact compact after I’m done but I will like to try the formulation for oily skin (color of the package is a shiny magenta). This works better during the colder months in comparison the the warmer weather now.